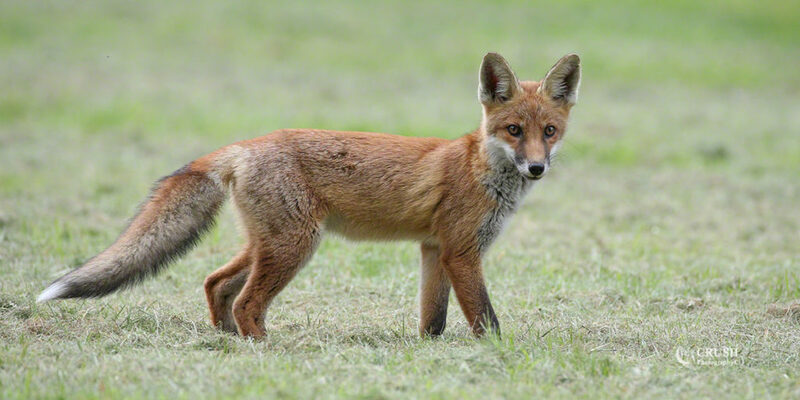 The Red Fox (Vulpes vulpes) is a member of the Canidae family and is a part of the order Carnivora within the class of mammals. 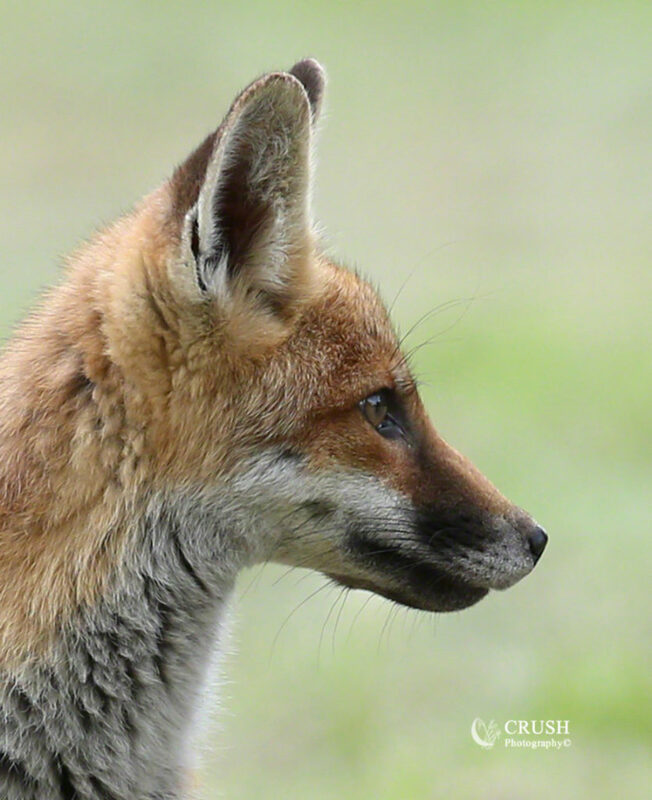 Members of the family are called ‘canids’ and include dogs, wolves, foxes, coyotes, dingoes, jackals and African Wild Dogs. 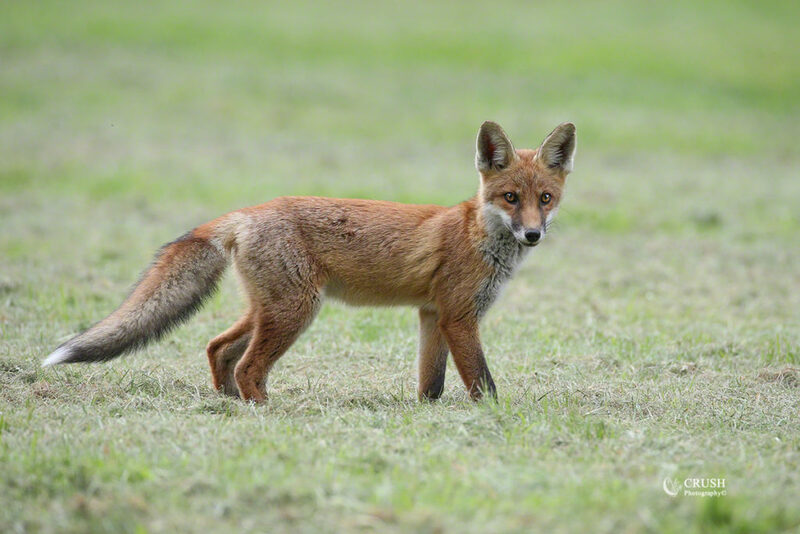 The Red fox is the most widely distributed and populous canid in the world, having colonised large parts of Europe, America, Asia and Africa. 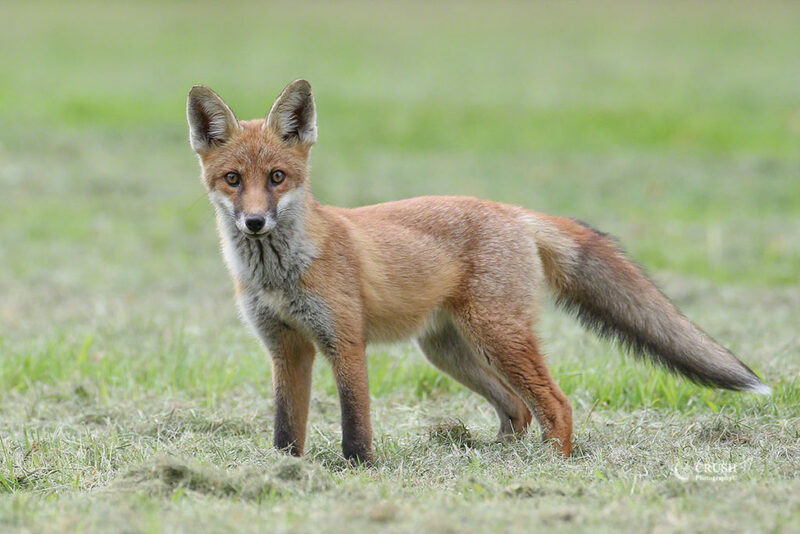 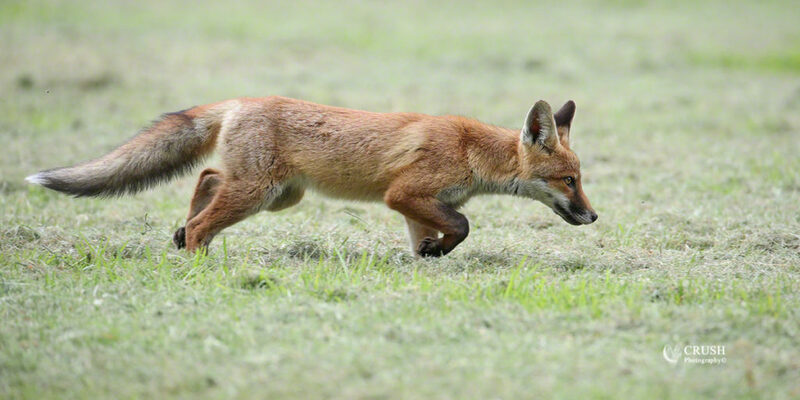 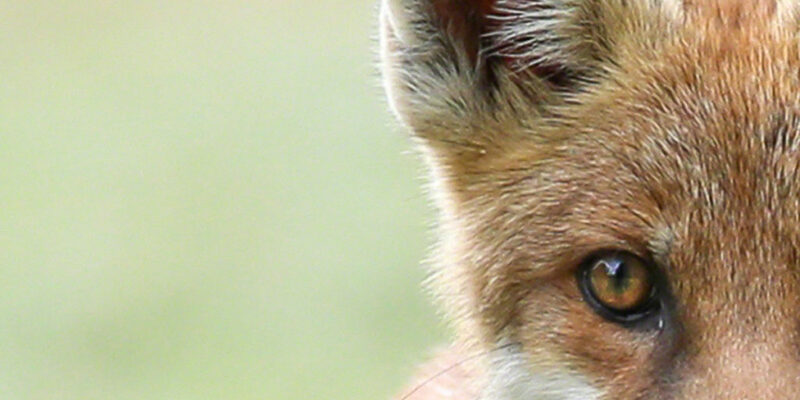 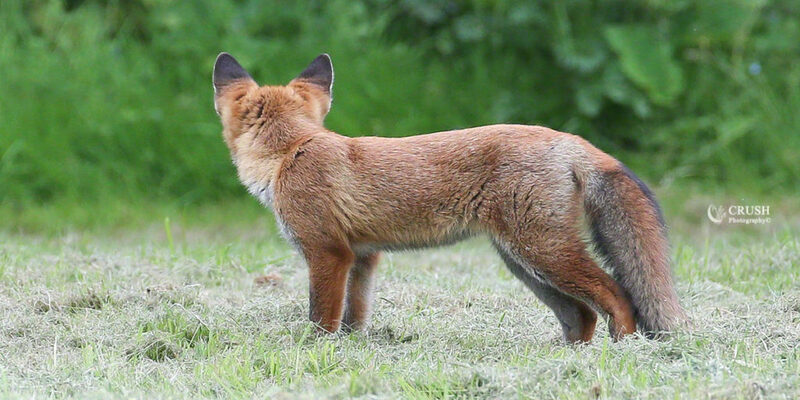 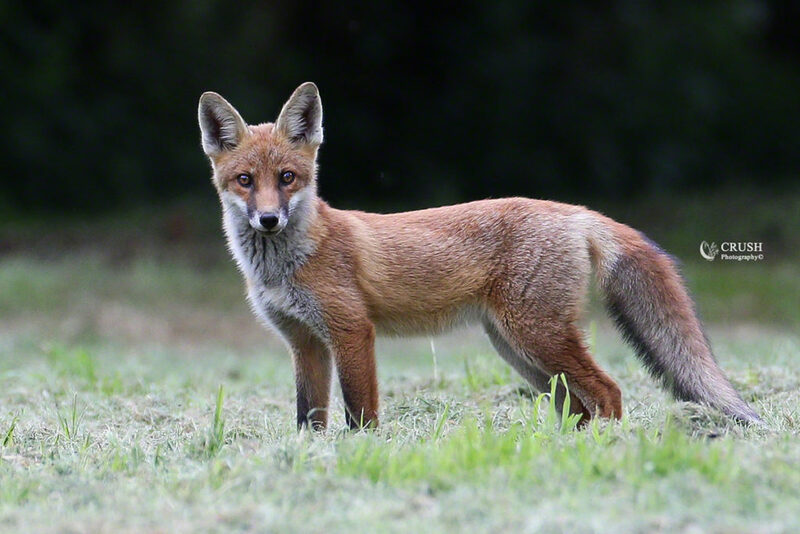 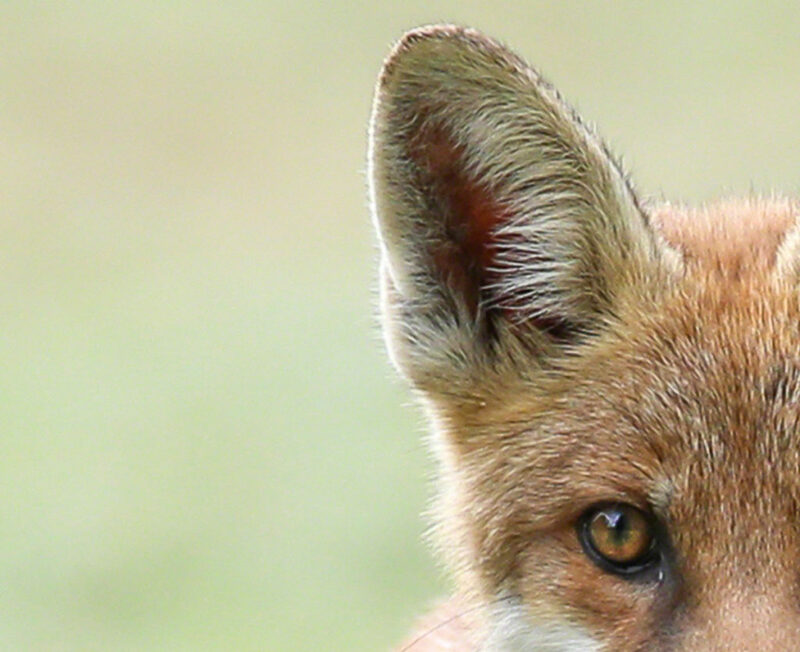 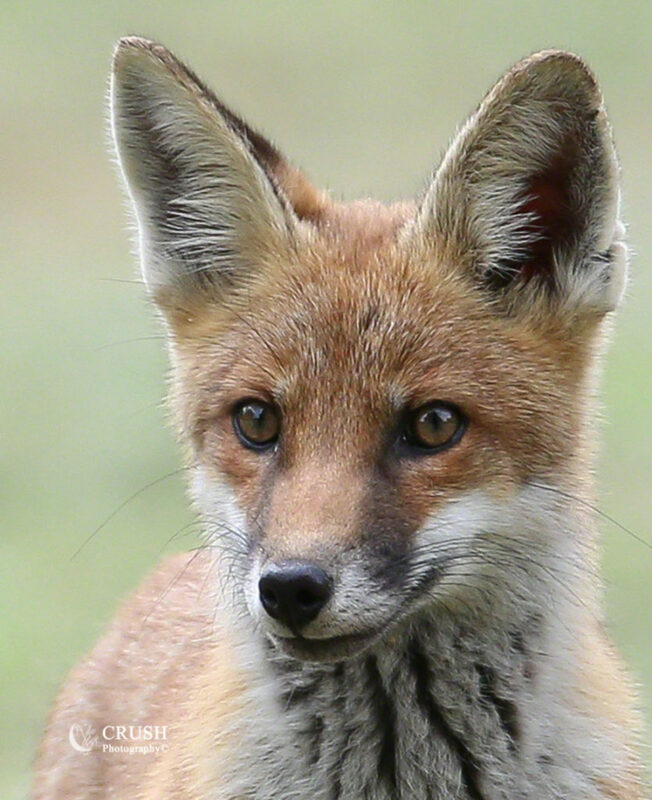 In the British Isles, where there are no longer any other native wild canids, it is referred to simply as ‘the fox’. 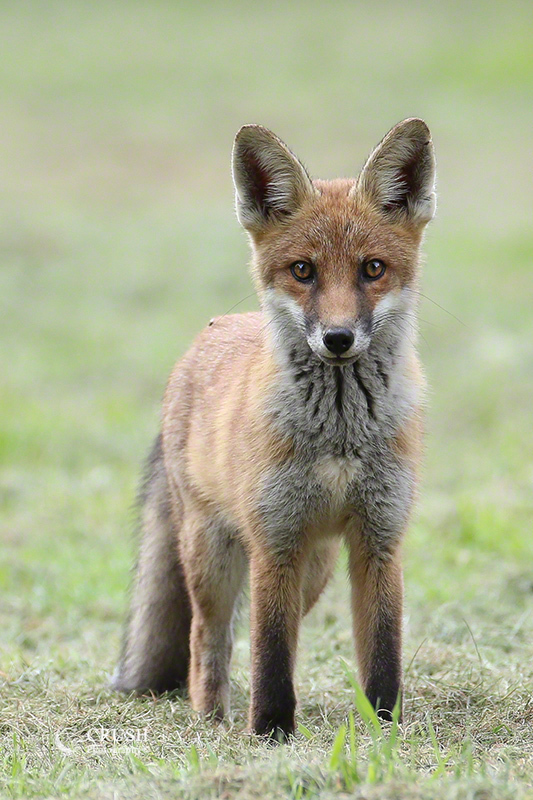 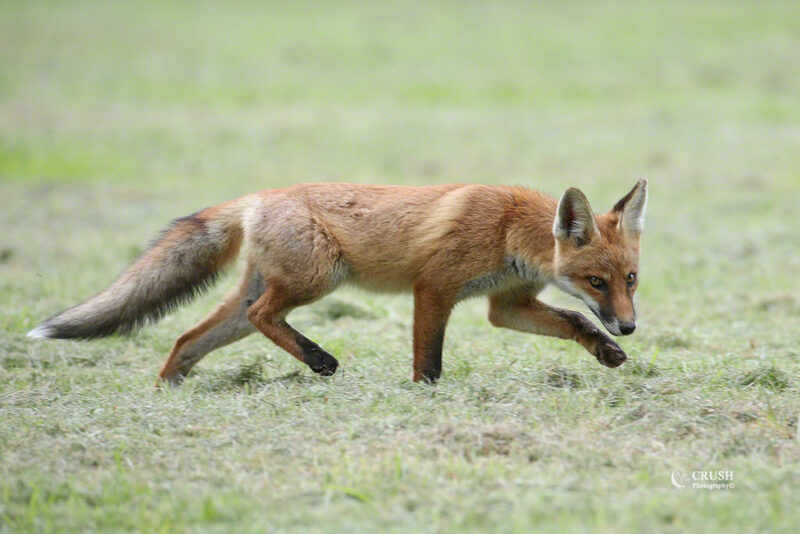 The Red Fox pre-breeding season population is estimated to be 258,000. 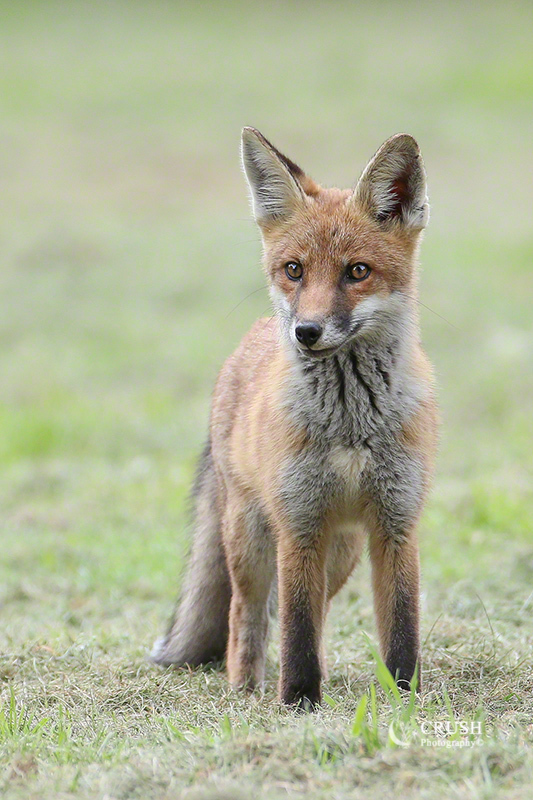 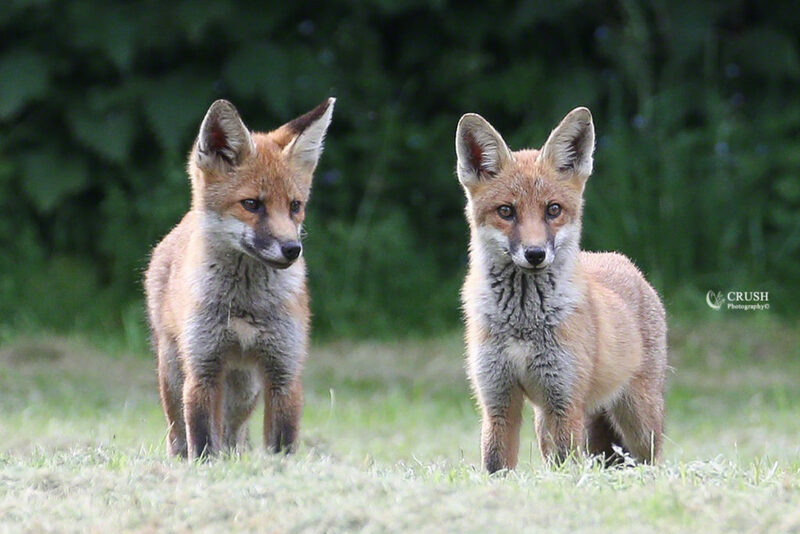 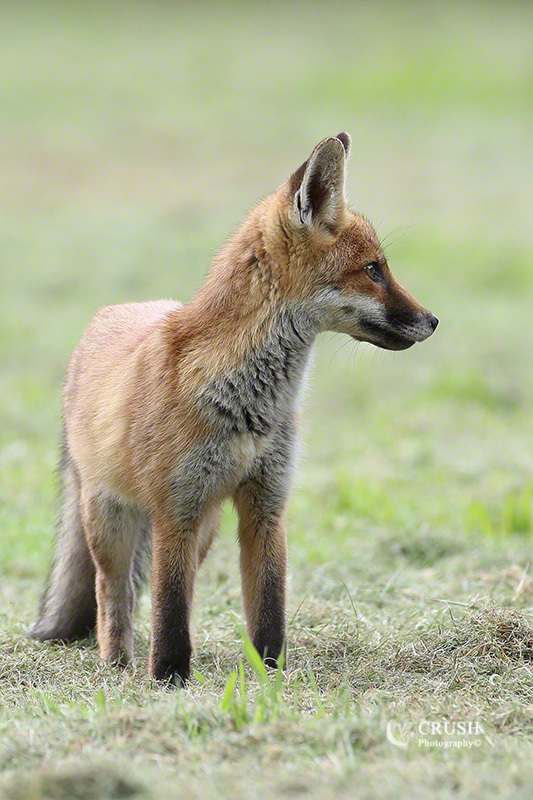 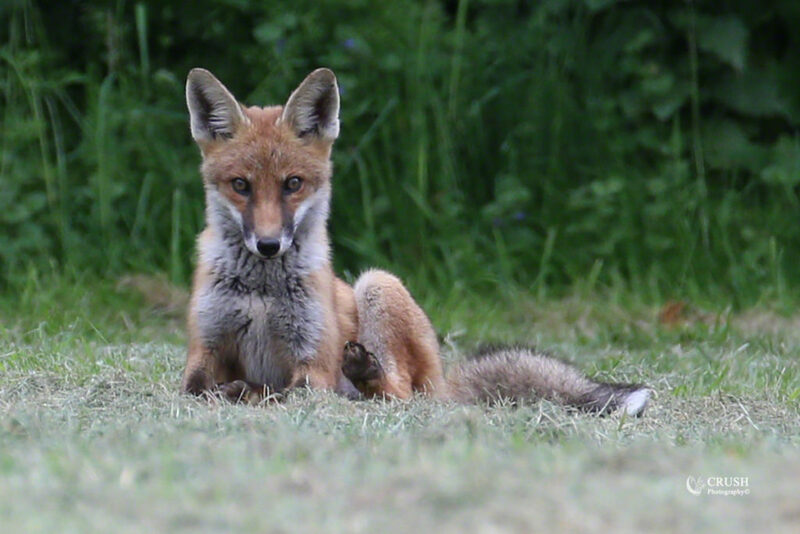 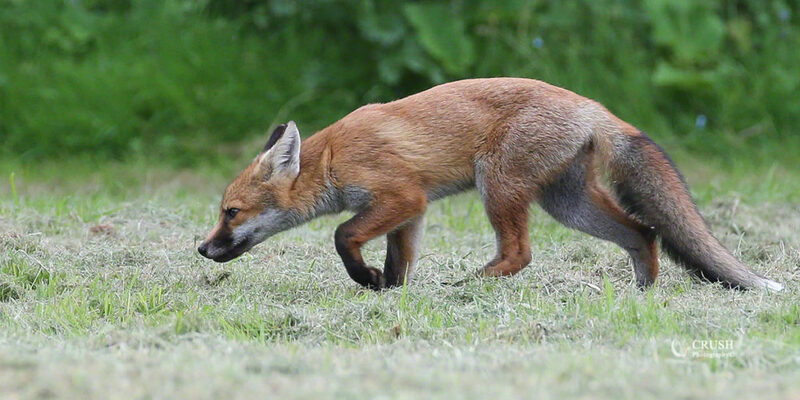 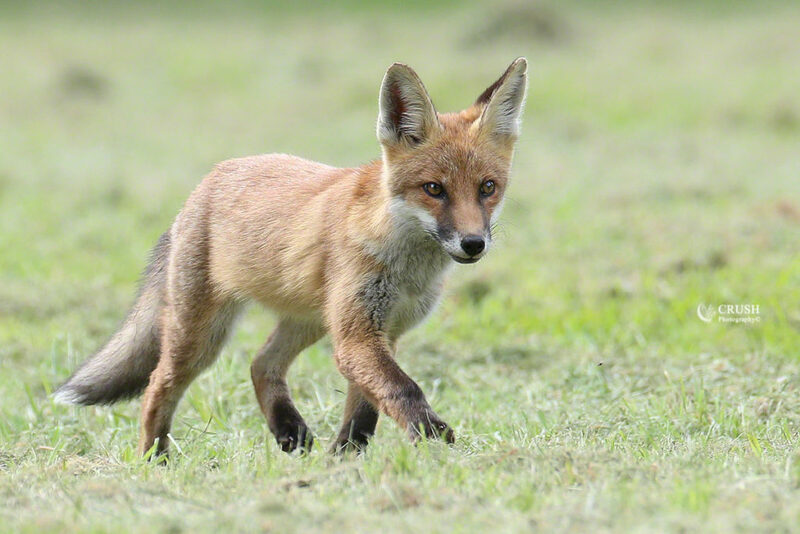 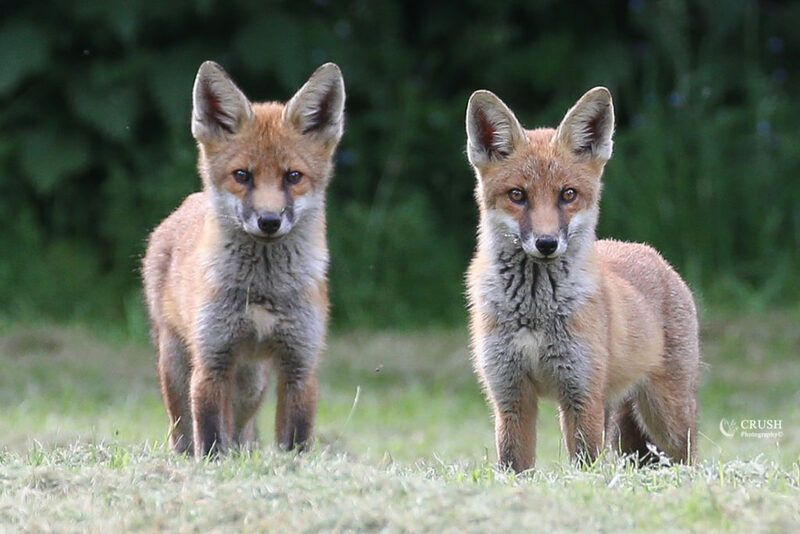 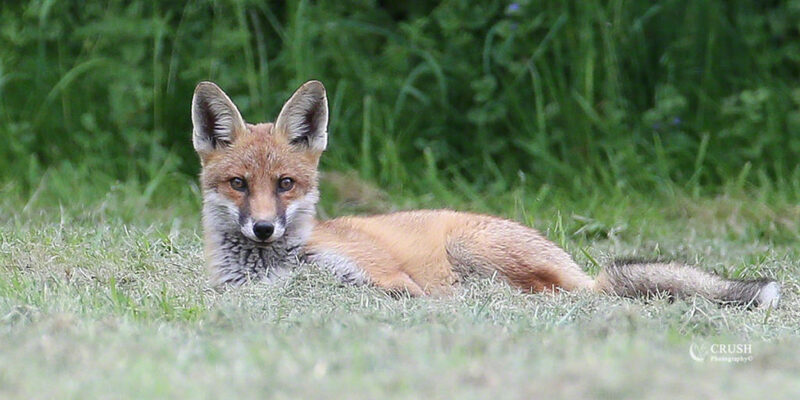 A male fox is called a ‘Dog’, a female fox is called a ‘Vixen’, a young fox is called either a ‘Kit’, ‘Pup’ or ‘Cub’. 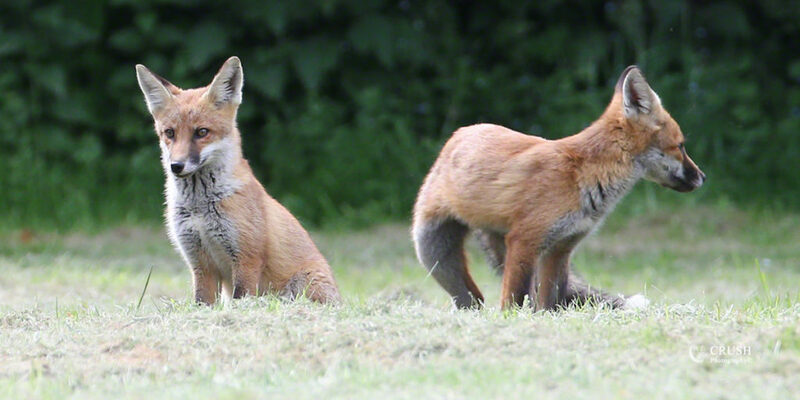 A group of foxes is called a ‘Skulk’.